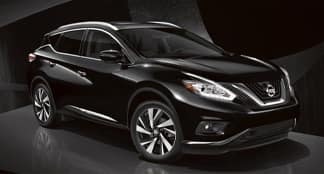 In 2018, Nissan debuted the stylish new Kicks model in addition to their already impressive selection of vehicles. 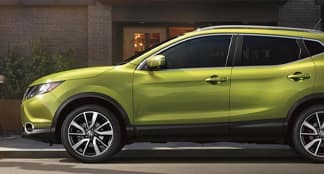 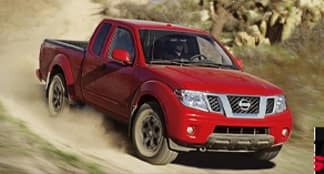 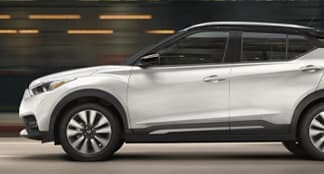 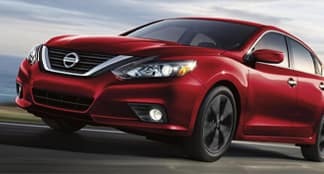 Check out the lineup below to learn more about the sleek new Kicks crossover and other popular models like the eye-catching Altima, adventure-ready Rogue and rugged Titan. 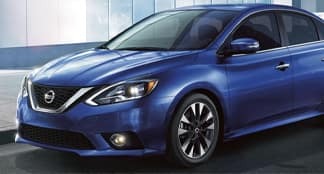 Copyright © 2019 Gastonia Nissan.